Remember when you were young, and you would get yelled at for eating the cookie dough! Well no more!!! Knox Dough is to the rescue. 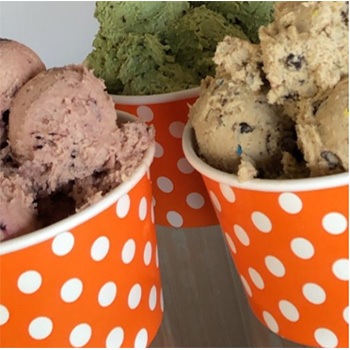 Knox Dough makes an egg-free, gourmet edible cookie dough and has perfected their flavors such as Chocolate Chip, Tennessee Trash (oh but it’s so good), Southern Sass and so many more. Flavors vary week to week but you will always find a favorite! 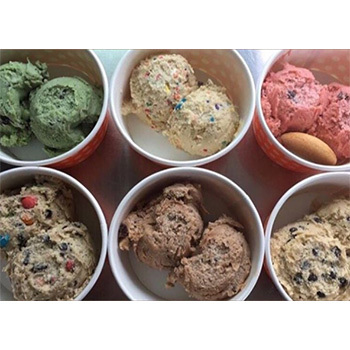 Knox Dough uses a specialized heat-treated flour in their cookie dough. The texture and taste is just like sneaking dough from grandma’s kitchen. Share the love for Cookie Dough with your family and no longer fear anything but maybe eating too much! 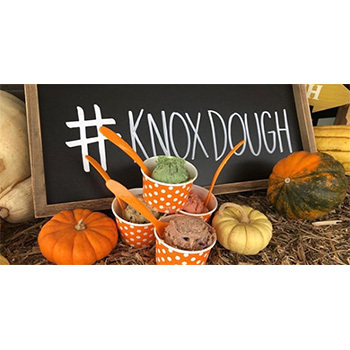 Knox Dough has been serving East Tennessee for over a year with their Cookie Dough trucks but now they are proud to announce their new storefront dough shop at 10551 Kingston Pike. 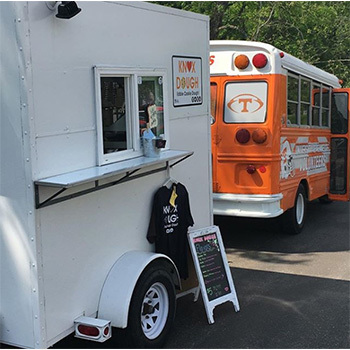 Check them out on the website at www.knoxdough.com or find them on Facebook. Get your dough on! Make life doughlicious.